Heavy-duty protection from a 100% solids epoxy for demanding industrial/commercial environments exposed to heavy vehicular and pedestrian traffic, constant moisture, intermittent strong chemical spills, and frequent cleaning with chemicals, steam and power washers. 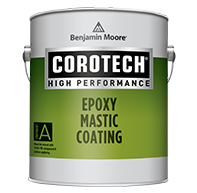 Epoxy Mastic Coating is a high-solids, rust-inhibitive, surface-tolerant epoxy mastic for professional use in industrial and commercial applications. Ideal for protection of steel and concrete (floor rated). Excellent for use on ferrous and non-ferrous metals, and when properly top-coated, exhibits excellent chemical and moisture resistance. 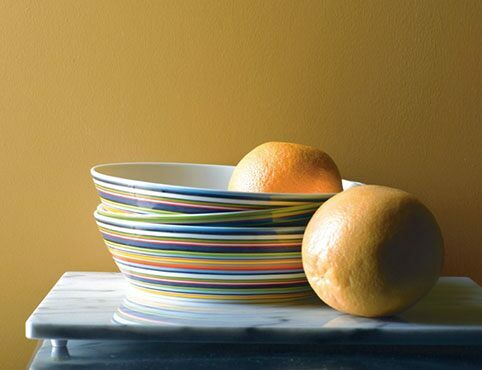 Resists solvents, dilute acids and alkali attack. 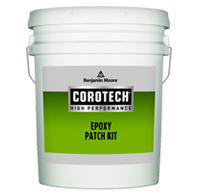 Epoxy Patch Kit is a 100% solids epoxy co-polymer matrix for repairing and patching interior concrete floors. It sets rapidly with extremely high initial strength and is ready for foot traffic in 5-8 hours. This easy-to-use 3-part system includes liquid part A, liquid catalyst and aggregate. 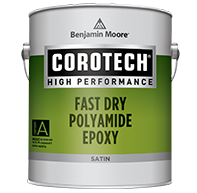 Fast Dry Polyamide Epoxy is a unique satin sheen epoxy that cures fully in 24 hours at 77°F. In addition, this product cures in temperatures as low as 35°F in approximately 5 days. 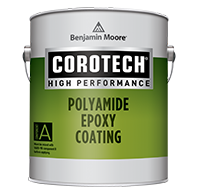 Fast Dry Polyamide Epoxy may be used as a high durability floor finish that can be put into service 24 hours after coating application when applied at 77 °F. 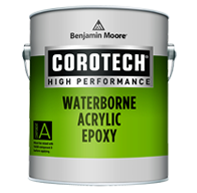 Waterborne Acrylic Epoxy is a two-component epoxy that offers a unique features such as application over slightly damp surfaces. For use on properly prepared interior & exterior ferrous metal, galvanized metal, wood, plaster, masonry and drywall surfaces that are subject to moderate abrasion or mild chemical exposures. Not recommended as a heavy-duty floor finish. 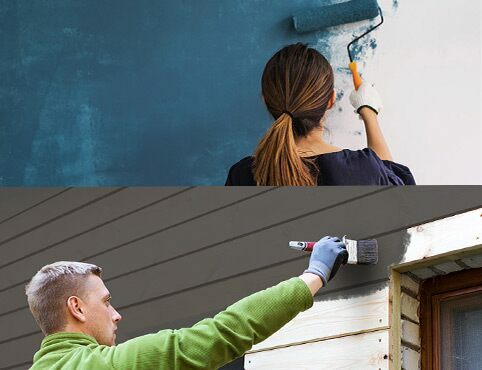 Waterborne Amine Epoxy is formulated to provide good chemical, abrasion and impact resistance on a variety of commercial and industrial surfaces, including steel, iron, concrete, non-ferrous metals, wood and drywall. Particularly suited for use on concrete floors. 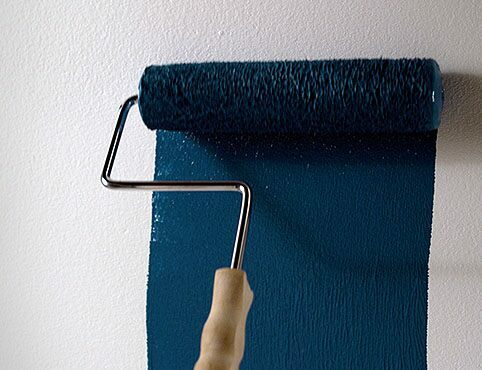 This product can be applied to many existing generic coating types with less risk of lifting or wrinkling. When used on floors, this product provides moderate- to heavy-duty protection in commercial environments exposed to frequent foot traffic and occasional traffic of lightweight rubber-tired vehicles, intermittent spillage of mild chemicals, occasional steam cleaning, and powerwashing.